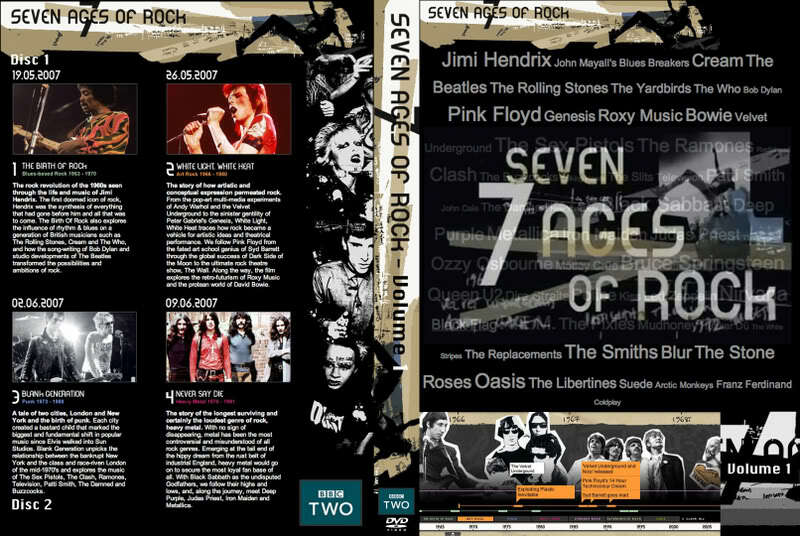 This is the first episode of a major new landmark series that travels through the Seven Ages of Rock - a journey that takes us from sweaty clubs to vast stadiums, from the crackly 45 to the MP3 download. Along the way, the genre's greatest performers, writers and producers tell us how rock emerged, grew, and gave voice to each new generation that embraced it. This episode looks at 1966. A young American guitarist called Jimi Hendrix arrives in Britain to find a music scene on the brink of major change. Artists like The Beatles, Eric Clapton, The Rolling Stones and The Who are all eager to move in new directions. But it's Hendrix who has the musical pedigree and the vision to ignite the revolution that will deliver to the world a new, hard-edged music of attitude: Rock. This is the story of that rock revolution of the 1960s, as seen through the life and music of Jimi Hendrix. We see how he became the first - ultimately doomed - icon of rock. Delta blues man, Dylan-esque poet and technological prophet, Hendrix was the synthesis of everything that had gone before him and all that was to come.